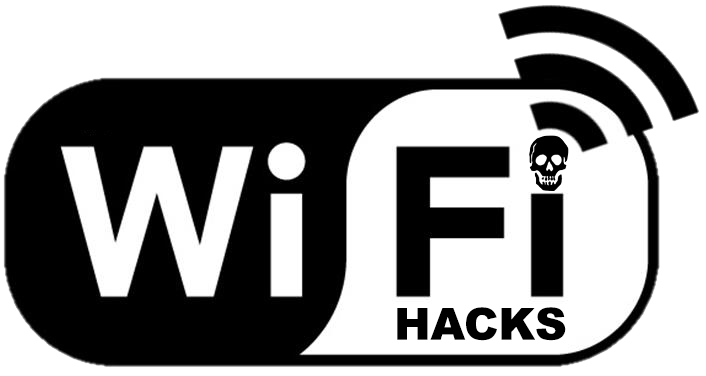 WPA as the encryption method for Access Points has greatly enhanced the security of wireless networks making it hard work to get into a victim network by an attacker. However, this type of encryption has weaknesses that can be used to get the password. WPA-PSK may be compromised if subjected to a brute – force attack which by using dictionary words or passwords (which can become extremely large) ended up finding the key. The problem with this process is time, every time an extracted keyword in the dictionary is read is necessary to create a hash of this and likewise compared with the hash of the original obtained key to the AP, in addition to this the hash belonging to the original password directly depends on network configuration, specifically AP name (SSID) and the length of the name, so it’s not the same password hashing “password” for a network with SSID “D- link “to one with SSID” Linksys “. For this reason, the WPA tables are helpful because they reduce considerably the time needed to test a certain number of passwords on a specific AP, then this list downloads some tables with their ESSID.